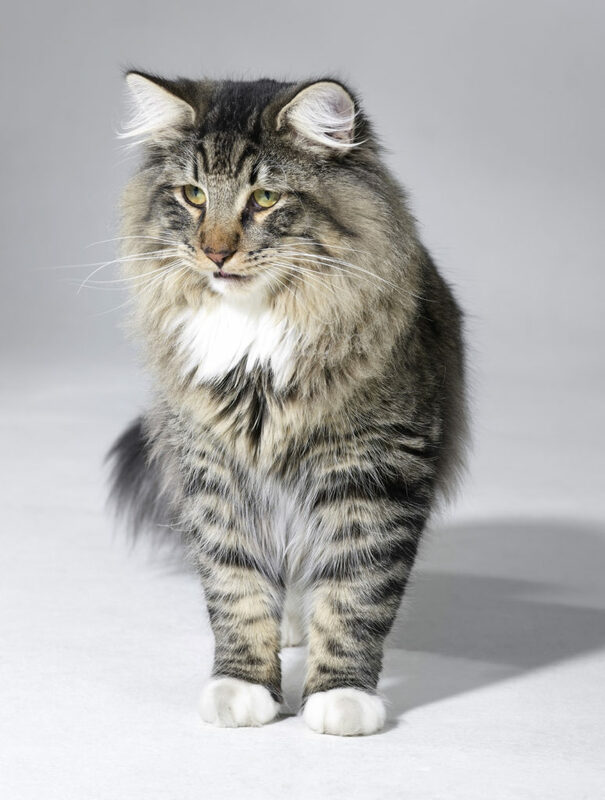 Do Norwegian Forest Cats carry the poly gene? 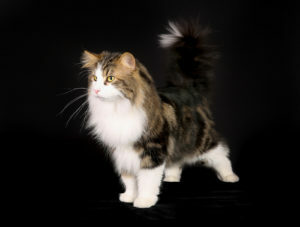 Question: Do Norwegian Forest Cats carry the poly gene? Lily Massey: What is the poly gene? Lily Massey: Thank you. I thought it was but wanted to be sure.